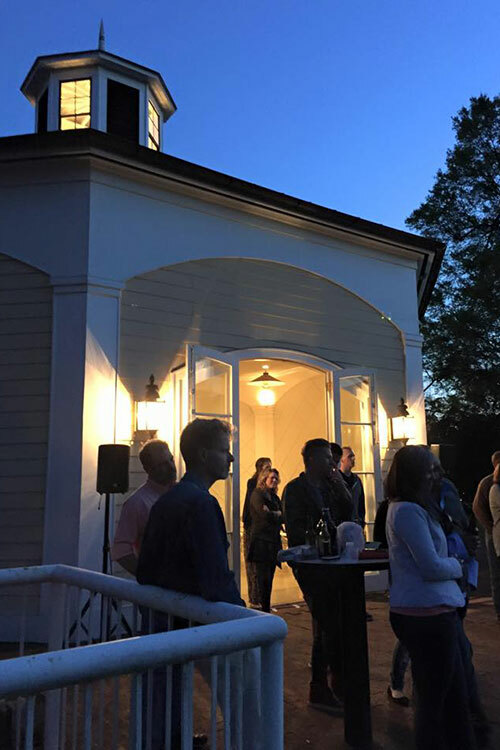 The Carriage House is a distinctive two story rental pavilion located on the grounds of historic Blandwood Mansion. 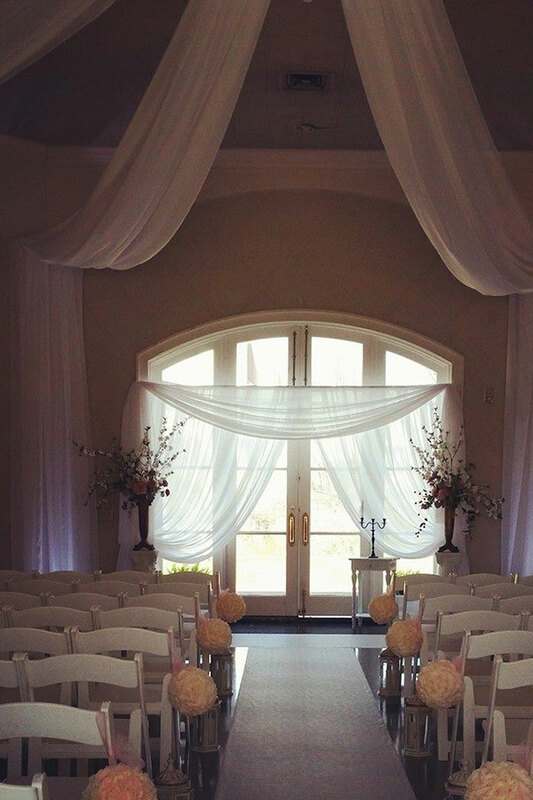 Two spacious rooms, one on each level, an outdoor patio and beautiful grounds make this an elegant location for your wedding, reception, corporate retreat, conference, or other special occasion. 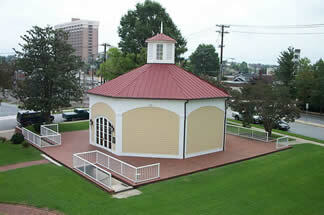 The Carriage House is shown by appointment only. 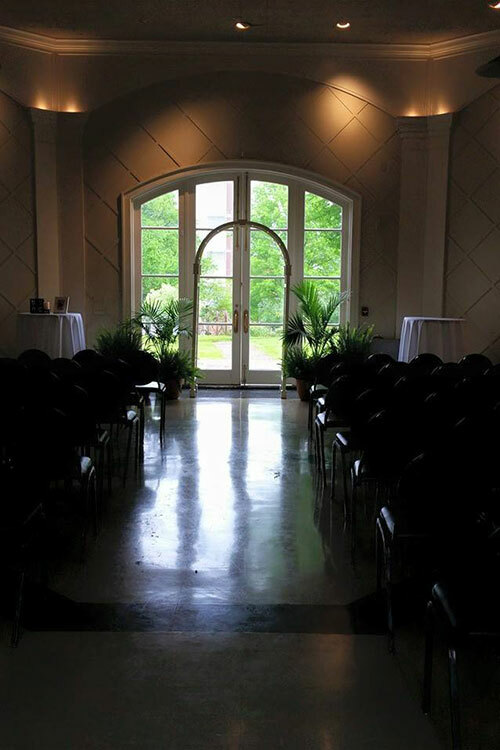 Find out more about events at The Carriage House on Facebook. 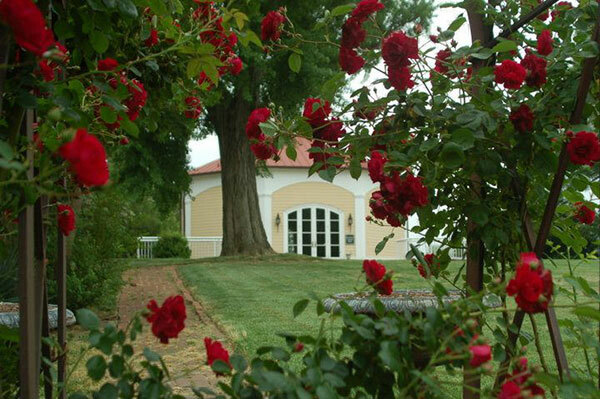 The Carriage House at Preservation Greensboro for meetings, conferences, weddings and receptions. 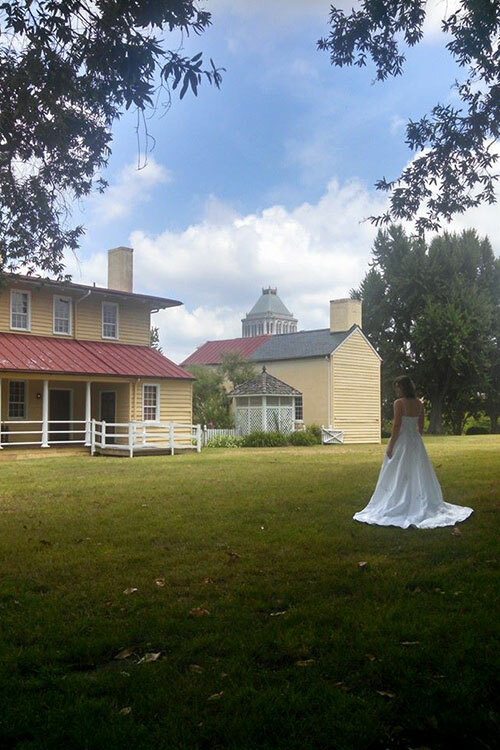 A beautiful spot in Greensboro near downtown with access to hotels, parks, restaurants and parking. 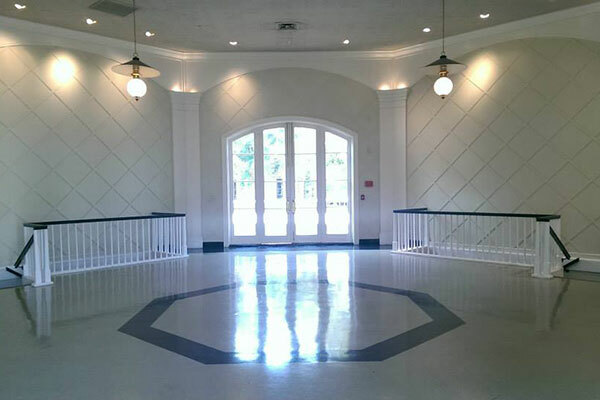 Elegant foyer perfect for business meetings, conferences and receptions in downtown Greensboro. Both the upper and lower levels are included in your rental. Please note that room capacity is determined by your table and chair set up. The numbers listed are the maximum allowed by fire code. 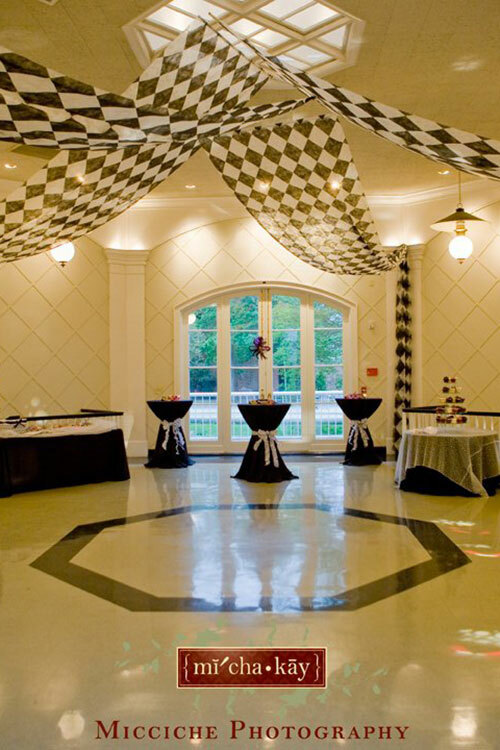 An elegant, high-ceilinged ballroom with double glass doors opening to the patio and a view of the Blandwood gardens. 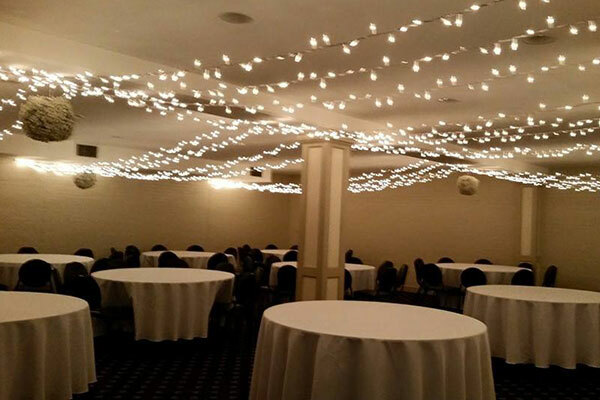 Ideal for weddings, dances and receptions. kitchen is equipped with a warming oven, double refrigerator, sinks, and large prep area. Free table and chair set-up of Carriage House furniture. 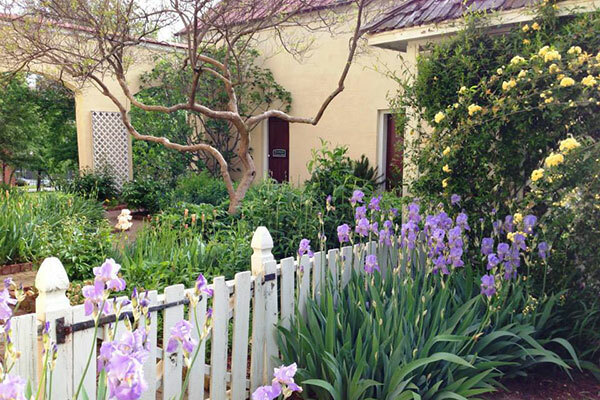 Beautiful grounds available for outdoor events. Five minutes from 250 hotel rooms and within walking distance of downtown shops and restaurants plus easy access to Interstate 40-85. Unique historic setting on the grounds of Blandwood, a National Historic Landmark. A licensed caterer from our approved list is required. 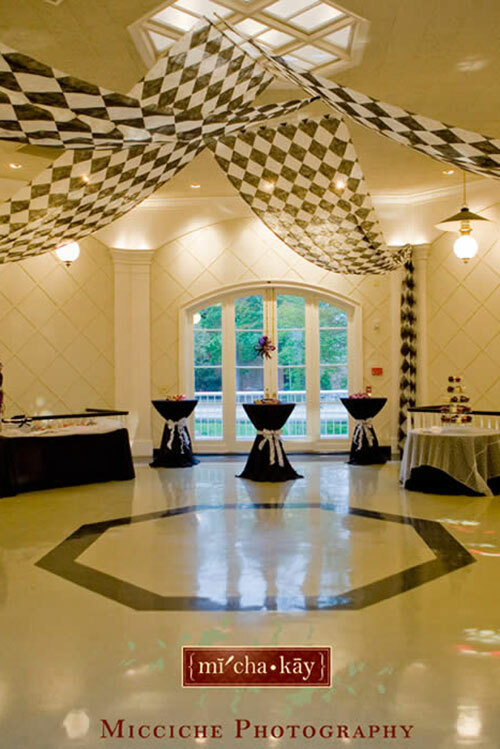 If you choose a caterer not on the list, you are responsible for contacting that caterer and having them submit these required forms: valid NC ABC permit, certificate of liability insurance issued to PGI, sanitation grade, and business license. Ask us about our package rates! Special rate for 501(c)(3) nonprofits available upon request. Proof of nonprofit status is required. 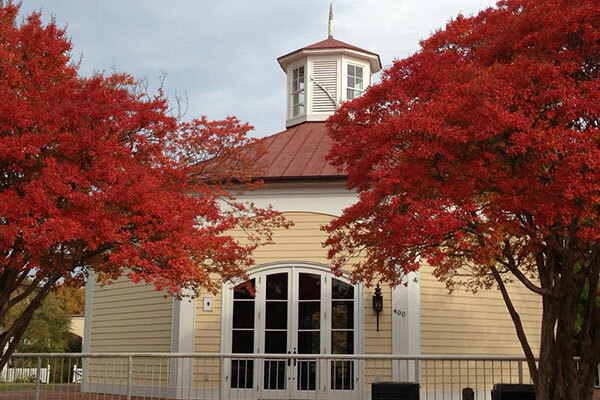 The Carriage House is shown by appointment only. 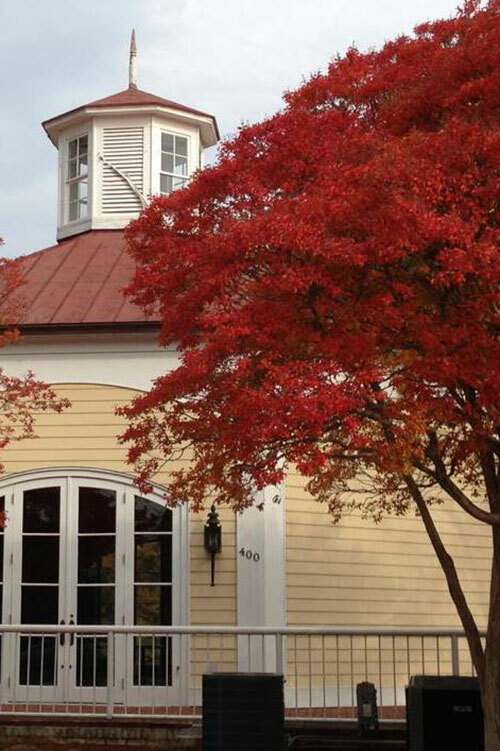 Request an appointment by sending email with “Carriage House” in the subject line to Amanda Garner, the Carriage House Event Coordinator. You can leave a message for Amanda Garner at 336-272-5003. 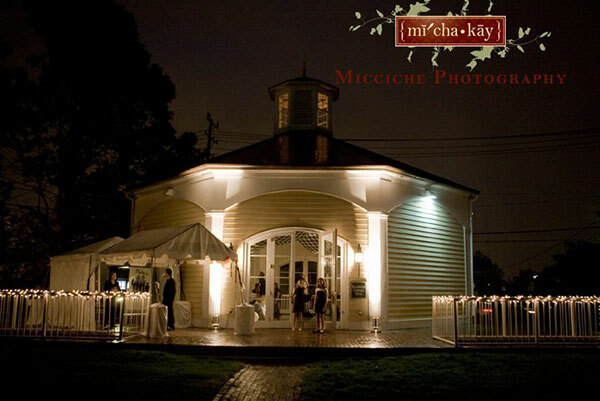 $350 damage deposit-refundable after the event upon building inspection. Tent fee $350 – you set up your own tent – tent must be rented through vendor and inspected and permitted by the City of Greensboro Fire Department. Balance due in full ninety (90) days prior to event.